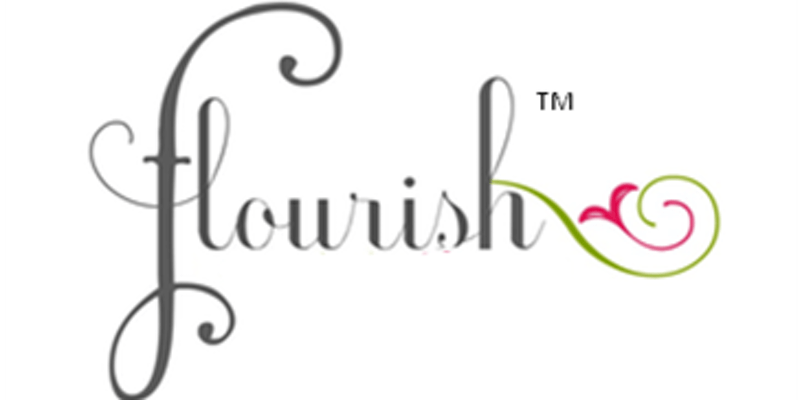 Flourish is to Grow Well and Be Very Successful. All Women in Business are invited to join us on the Third Wednesday of each month to connect, network and build friendships with other women in business. We are a non-compete, non-membership group. At each meet-up we have just one of each business industry represented. Register here for our next meet-up.